During the Second World War, Australia maintained a super-secret organisation, the Diplomatic (or ‘D’) Special Section, dedicated to breaking Japanese diplomatic codes. 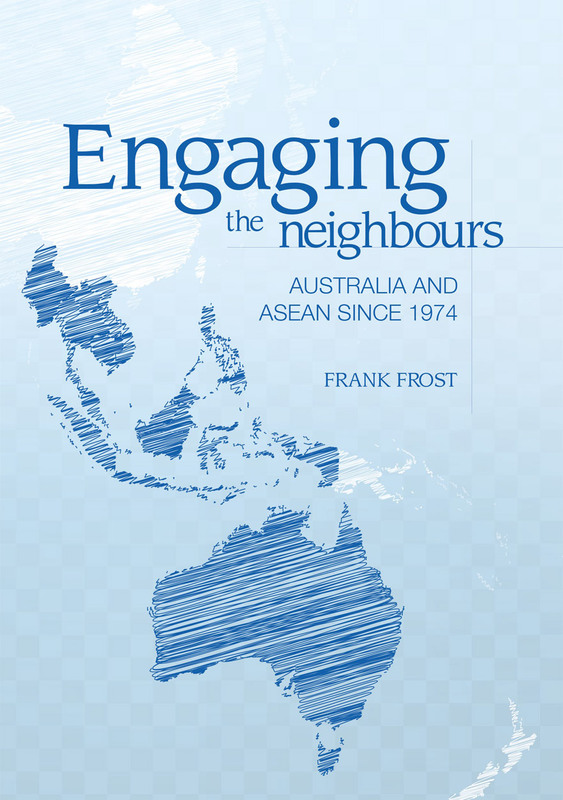 The Section has remained officially secret as successive Australian Governments have consistently refused to admit that Australia ever intercepted diplomatic communications, even in war-time. This book recounts the history of the Special Section and describes its code-breaking activities. It was a small but very select organisation, whose ‘technical’ members came from the worlds of Classics and Mathematics. It concentrated on lower-grade Japanese diplomatic codes and cyphers, such as J-19 (FUJI), LA and GEAM. However, towards the end of the war it also worked on some Soviet messages, evidently contributing to the effort to track down intelligence leakages from Australia to the Soviet Union. This volume has been produced primarily as a result of painstaking efforts by David Sissons, who served in the Section for a brief period in 1945. 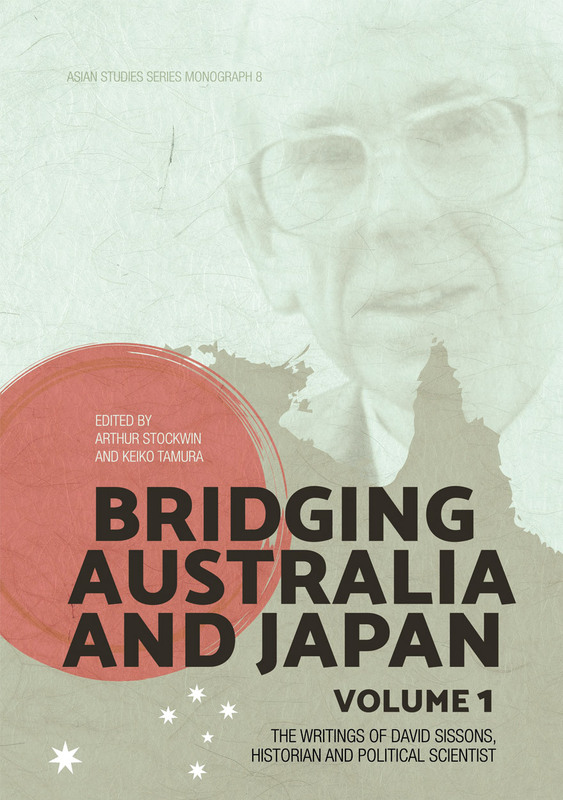 From the 1980s through to his death in 2006, Sissons devoted much of his time as an academic in the Department of International Relations at ANU to compiling as much information as possible about the history and activities of the Section through correspondence with his former colleagues and through locating a report on Japanese diplomatic codes and cyphers which had been written by members of the Section in 1946. 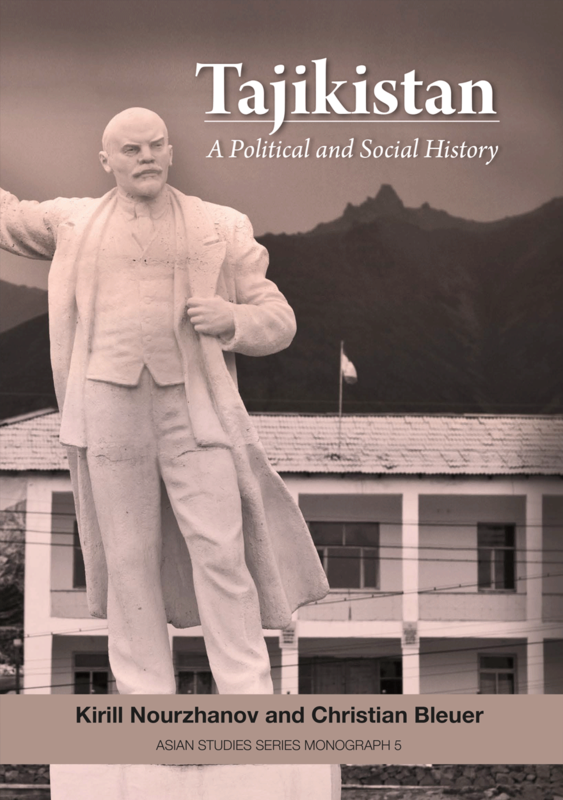 Selections of this correspondence, along with the 1946 report, are reproduced in this volume. They comprise a unique historical record, immensely useful to scholars and practitioners concerned with the science of cryptography as well as historians of the cryptological aspects of the war in the Pacific. “This publication fills an important gap in the present available knowledge concerning code-breaking in Australia during World War II. It also gives overdue recognition to the important contribution made by David Sissons to this subject”. — Professor John Mack, School of Mathematics and Statistics, University of Sydney.